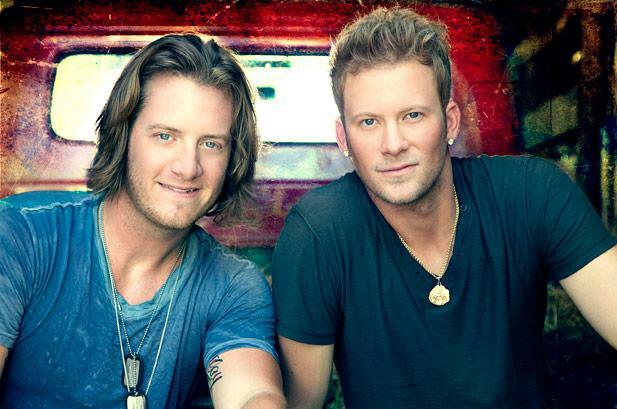 Tune in here on Tuesday (Sept. 10) at 9:45am ET to watch Crow and FGL reveal the CMA Awards nominees live. The Country Music Association has enlisted both Sheryl Crow and Florida Georgia Line to reveal the nominees for the 47th annual CMA Awards live from New York and you can watch the special event right here in real time on Tuesday (September 10) at 9:45am ET. Crow and FGL will kick off the morning by sharing the CMA Award nominees for some of the major categories on Good Morning America. Then they’ll head to New York’s Best Buy theater for the Livestreamed event at 9:45am, during which they’ll unveil the nominees for all 12 categories. In addition, there will be a special performance by the students of PS 103. The 47th annual CMA Awards are set to take place on November 6, 2013; they will air live from Nashville on ABC.